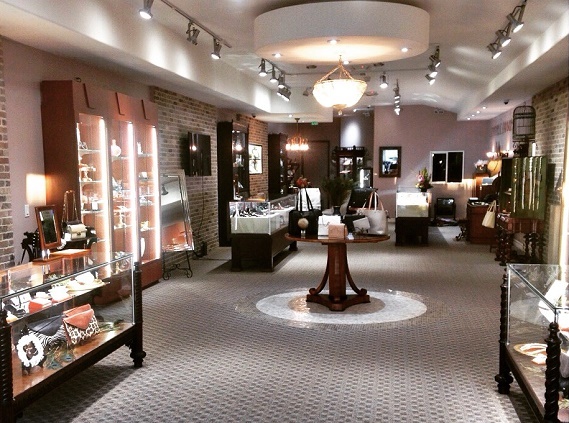 Copper Canary, a fine jewelry boutique, is where antique jewelry is re-imagined. We specialize in Victorian, Edwardian, Art Deco and Retro jewelry. Come experience our fine collection today!